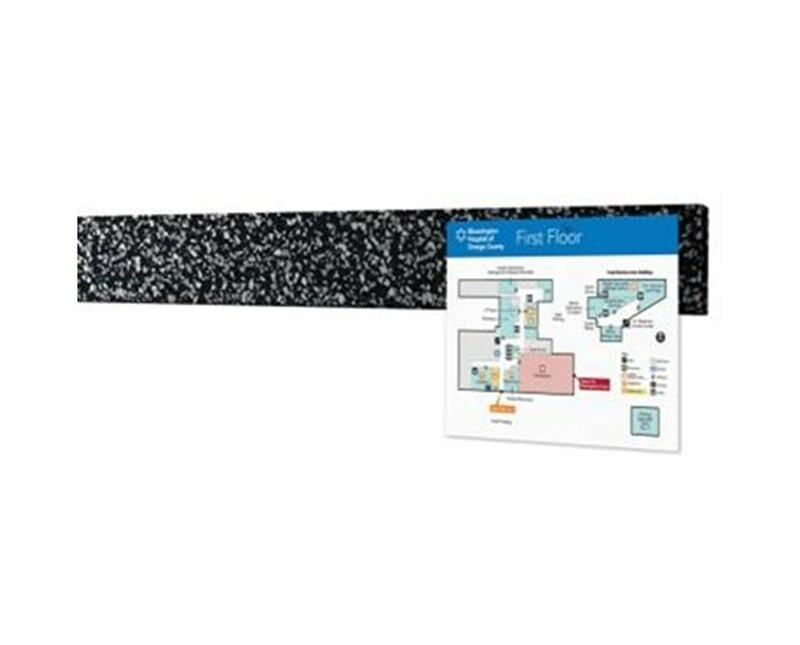 The MooreCo Rubber-Tak Tackstrips is an attractive display strip that turns any wall into an instant display space. Ideal for hanging artwork, posters, maps, or any other information. 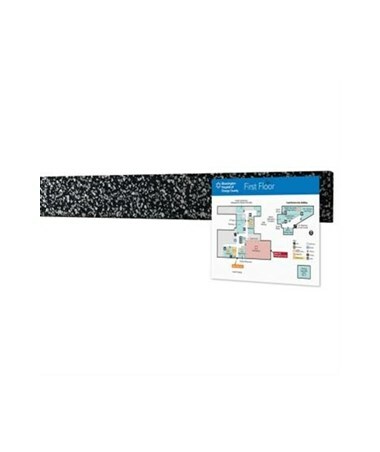 The self-adhesive tackstrips are composed of 1/4" thick recycled rubber for a durable tack surface. We offer theRubber-Tak Tackstripsin a choice of four sizes with five color options. Included in each purchase is a set of 6 Rubber-Tak Tackstrips in your desired size.Please select from thedrop down menu above. The following color options for the Rubber-Tak Tackstrips are available.Click to view color images. With top of the line quality and amazing value theRubber-Tak Tackstripsis the simple choice. The MooreCo Rubber-Tak Tackstrips is TAA compliant and backed by a Best Rite 50 year warranty. Made from 1/4" thick recycled rubber for a durable tack surface. Available in five colors to coordinate with any environment. Product Weight 5 - 20 lbs.